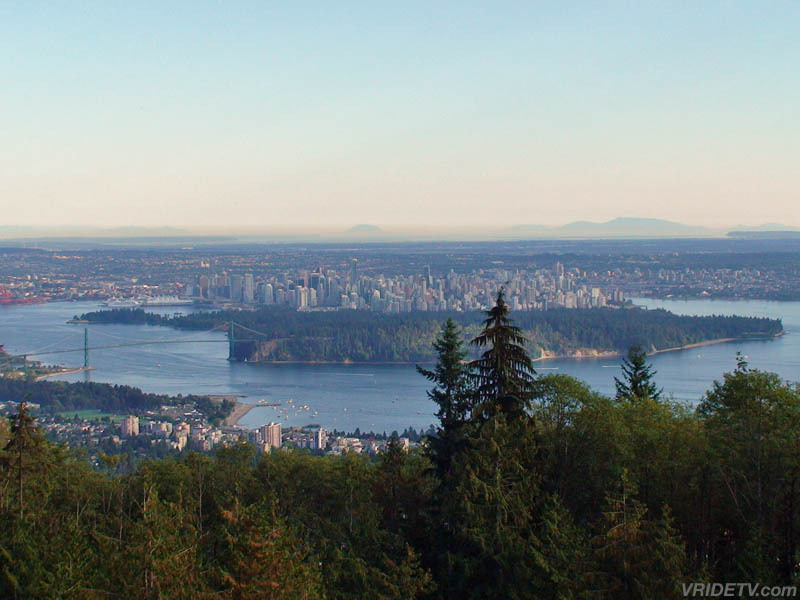 Vancouver as seen from the Cypress Mountain point of interest. 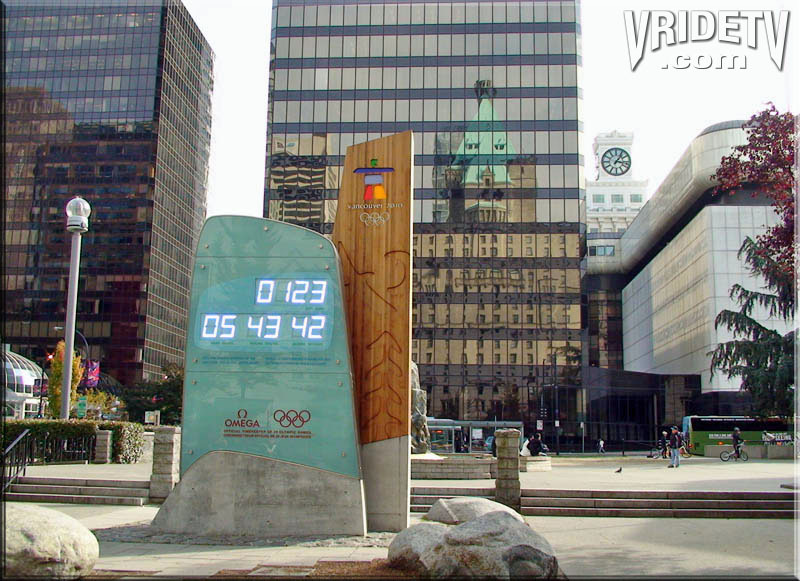 Zoom into city center and visit the 2010 Olympic countdown clock, also see a cruise ship passing under the Lions Gate Bridge. 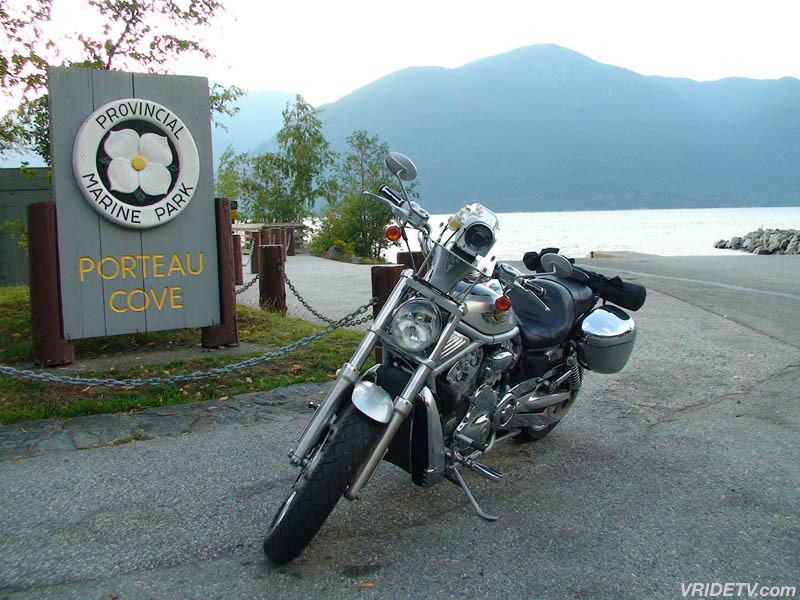 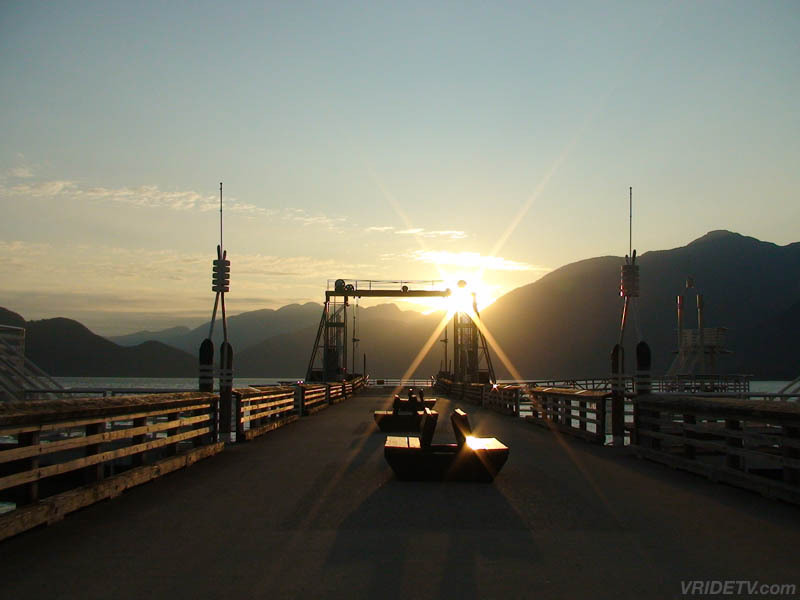 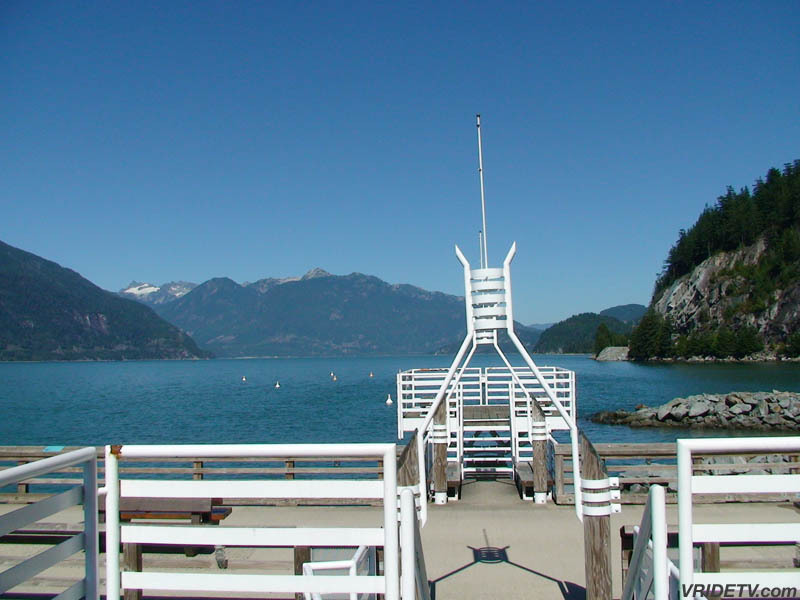 Then, take a virtual motorcycle ride on the Sea to Sky Highway to Porteau Cove Provincial Marine Park, British Columbia, Canada.